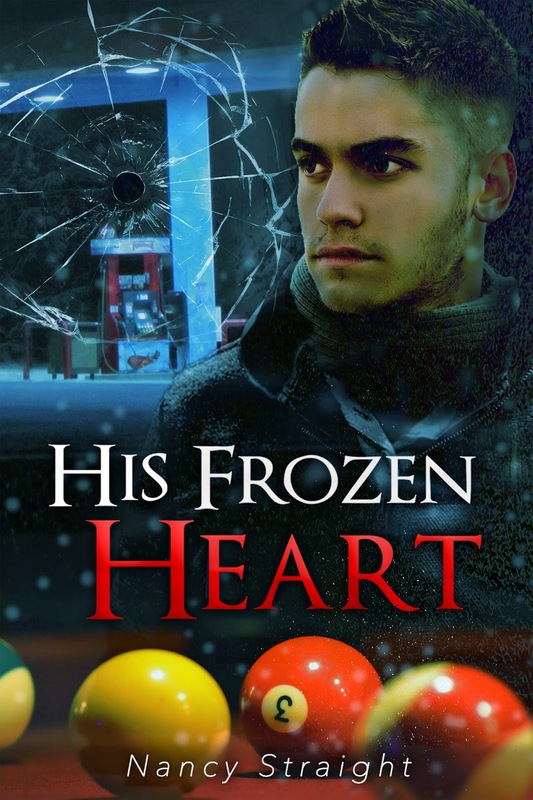 Author Nancy Straight: Did you get His Frozen Heart yet? Did you get His Frozen Heart yet? GREAT NEWS!! 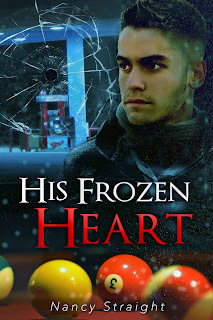 His Frozen Heart will be FREE Thursday Nov 5th through Monday Nov 9th. Yes, FREE for five full days on Amazon!! 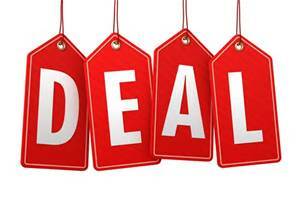 Its regular price is $4.99 so if you have been putting this story off, this is your week! His Frozen Heart has been exclusively available on Amazon for the last six months; for those of you who do not read with a kindle, it will begin to show up at Barnes and Noble, iBooks, Smashwords, Kobo, Sony and several others on Nov 20, 2015. 4.9 of 5.0 stars from 62 reviews! !